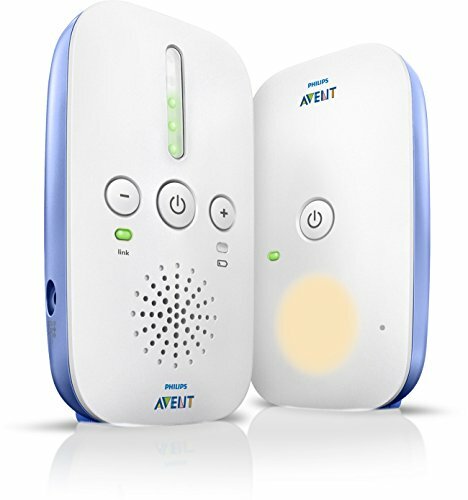 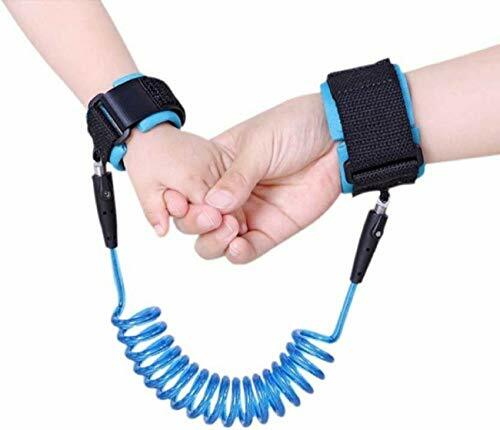 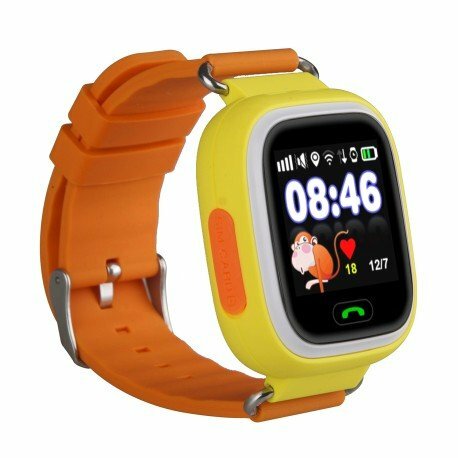 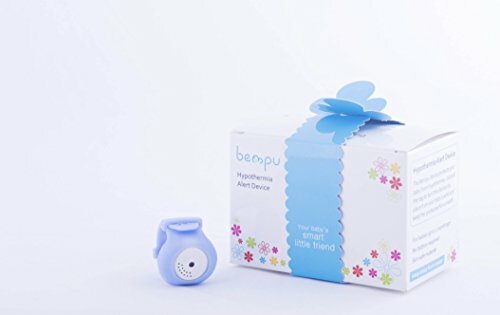 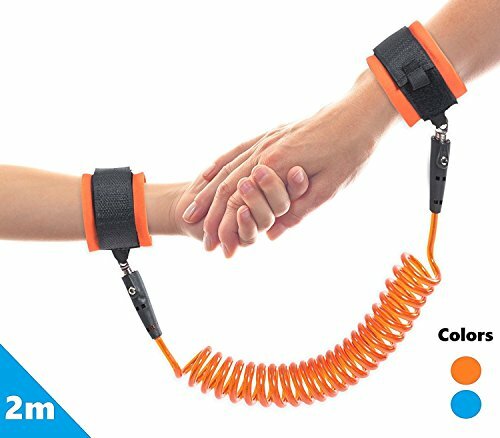 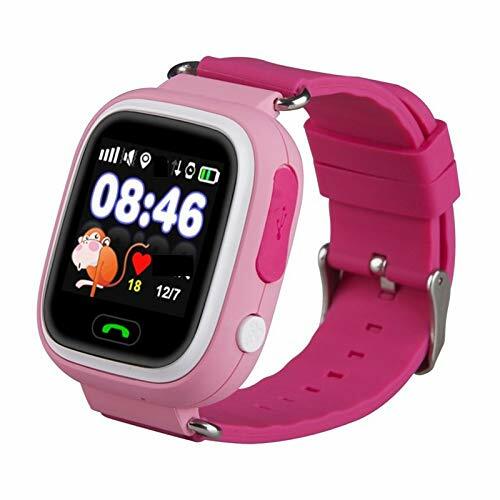 10 Best Selling Baby Monitors in India: An audio or video baby monitor is one of most useful gadgets to monitor your baby while he or she is asleep, it can help you to check if the baby is up or trying to get off the crib or has a pillow on the face while asleep or it could be anything else. 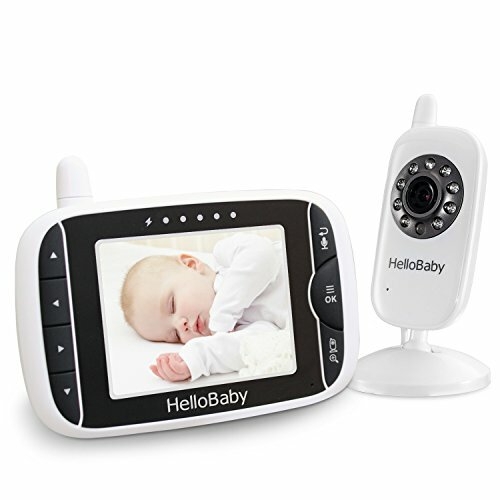 While many parents in India prefer to have the baby sleep along with them, it is important to have a baby monitor to check while they sleep during the day. 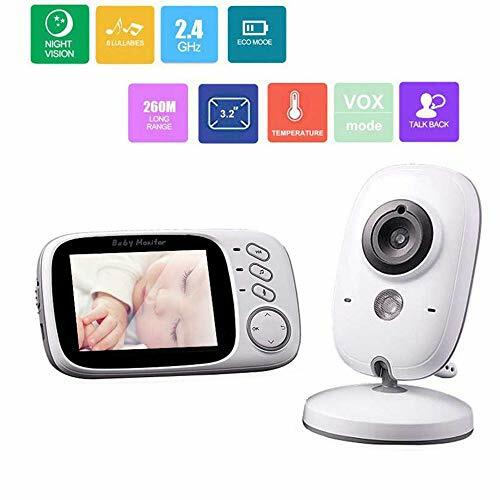 There are audio monitors that prompt you as and when a noise is noticed in the baby’s room and video monitors that give you convenience to check the sleep position at your convenience. 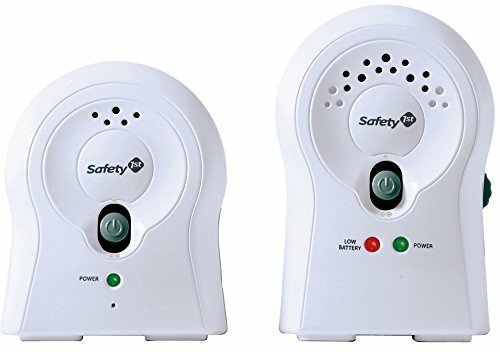 Here are the best selling baby monitors on Amazon.in. 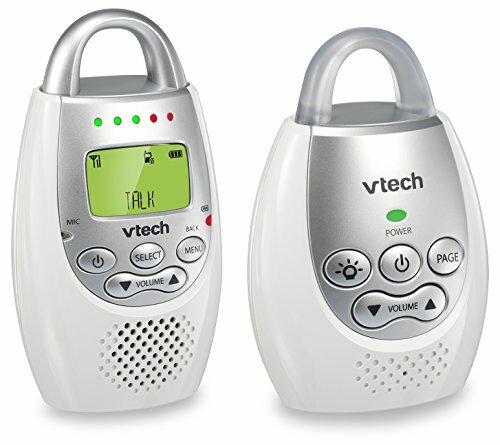 This list is refreshed everyday based new models, customer reviews and sales.